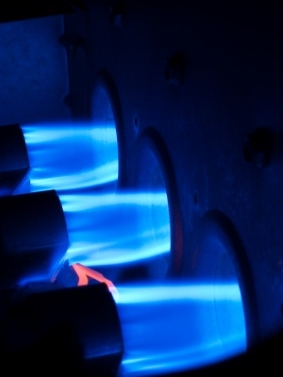 Looking to Install a Gas Furnace in Arlington Heights, Illinois? For maximum safety and efficiency hire a professional to handle the installation of your gas furnace in Arlington Heights, Illinois. ID Mechanical Inc has been working in the region since 2012, ensuring countless homes and commercial buildings have affordable, reliable heat. Our technicians receive continual, up to date training complying with all Illinois building codes. But it’s our local experience that customers rely on. We’ve worked in your Arlington Heights neighborhood, repairing or installing gas furnace heating systems for a wide range of clients. Whether you plan on upgrading to a high efficiency furnace or require gas furnace repairs and maintenance, ID Mechanical Inc technicians have the expertise and experience to handle the project. ID Mechanical Inc understands that many Arlington Heights residents operate on a budget and works hard to provide gas furnace installation and repair services at competitive prices. Our fair rates cover every type of furnace work, including home heating assessment, energy efficiency upgrades and vents. Call (847) 250-2737 to get more information on prices for your project. Time is money, and ID Mechanical Inc combines affordable rates with on time service. Scheduling for the installation of a new gas furnace in Arlington Heights, Illinois or repairs and maintenance on your existing gas furnace is always handled with professionalism and prompt communication. Trust ID Mechanical Inc technicians to arrive on time and complete the work in a timely manner.